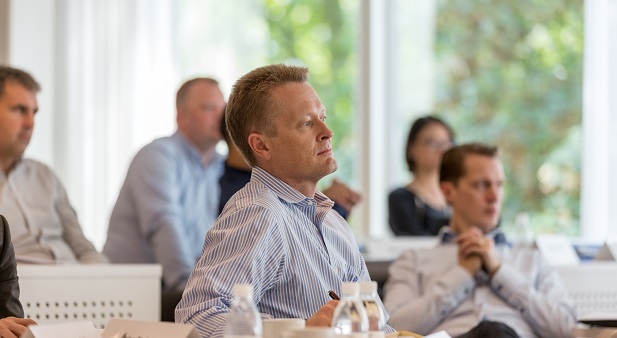 What are the requirements needed to be admitted into the Executive MBA in Shipping and Logistics? On this page, you will find useful information relating to the application process. Set up a coffee meeting with Irene Rosberg to learn more about how the CBS Executive MBA in Shipping and Logistics can advance your career and grant you access to an unrivalled network of shipping professionals. You can meet with us on the road - our upcoming travel schedule is listed here - or in the CBS Executive building.